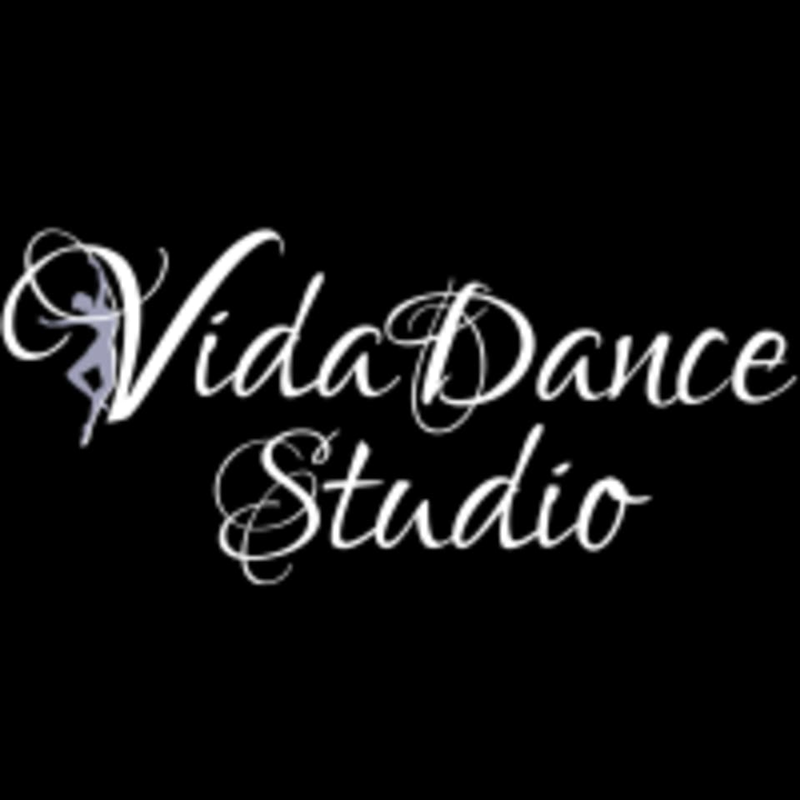 Start taking classes at VidaDance Studio and other studios! VidaDance Studio is a community of people who love belonging, having fun, and feeling encouraged. VidaDance Studio is unique. They don't just teach dance; they give you a personalized path to help you achieve your goals. They offer a varied dance program with options for everyone, placing great emphasis on the quality instruction given in either group or private settings to reach personal dreams, whether that is just to have fun, to exercise in a new way or to prepare for a future career. Whether you're an absolute beginner to dance fitness, or have taken classes for years, VidaDance Studio has the right class for you. Please wear comfortable workout clothing that you can move freely in. All classes require their proper dance shoes. See class description for more details. VidaDance Studio is located at 2321 W. 143rd Street in Leawood, Kansas in Camden Woods Center (at the corner of 143rd Street and Kenneth Road/State Line Road).